Often, it’s better to hire a pest control service than try and do it by yourself. If the pest problem is going on or the infestation gets larger, you may need the products authorized to be used only by licensed professionals. 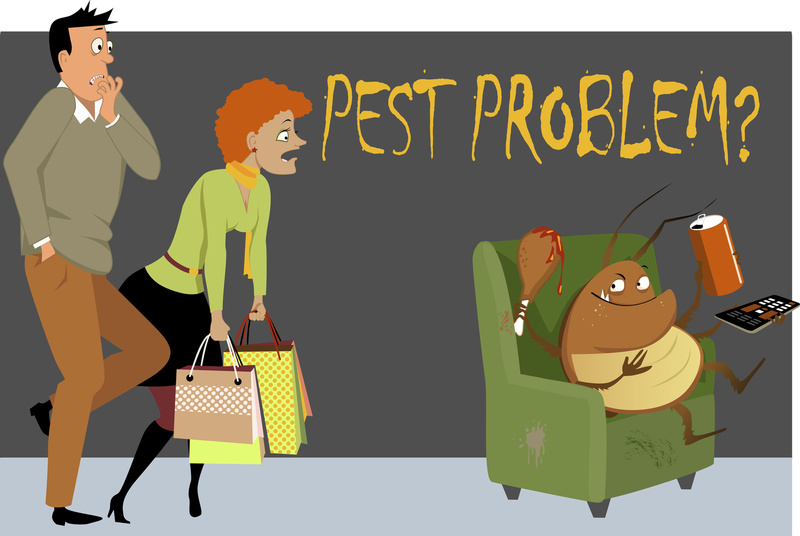 Due to an increasing trend, many companies have started offering pest management services. Let’s discuss the facts to keep in mind before hiring a pest control service provider. This is the most important fact you should be concerned about. The Environment Protection Agency and Registration Authority issues a license only after thorough examination. Check the website of the company or a professional and ask them for their registration details. If not available, it’s better to avoid their service. A crucial role is played by the years of service the company has. Over the years, a company operating in a geographical zone develops their own tactics like pesticide application method or way to handle a certain infestation. If you are looking online, check the company website for customer reviews. Before going through yellowpages or looking online, ask your friend or neighbor whether they have hired a pest control service before. If they have, they can provide you with references. You can also visit www.npma.com where state-by-state list of services is provided, or consult with the Pest Control Association of your state. An individual or professionals of a reputed Pest Control company should be well trained regarding the latest Integrated Pest Management tactics. Let’s say if an area requires only physical level management, the expert should be able to devise a non chemical procedure. Chemical control is advised only when the infestation is much higher. Finally a pest management service provider must be concerned about the precautionary measures. It can be evaluated by their professional approach, protective measures or procedure of chemical application. Hence, it can be said that you have to select the best pest control service provider based on the facts mentioned here. The service provider should satisfy all the needs of the customer. Personal interaction is important as any mismanagement can lead to a serious pest attack. Keeping in view the above mentioned tips will surely ensure that you get the best service available in your area.